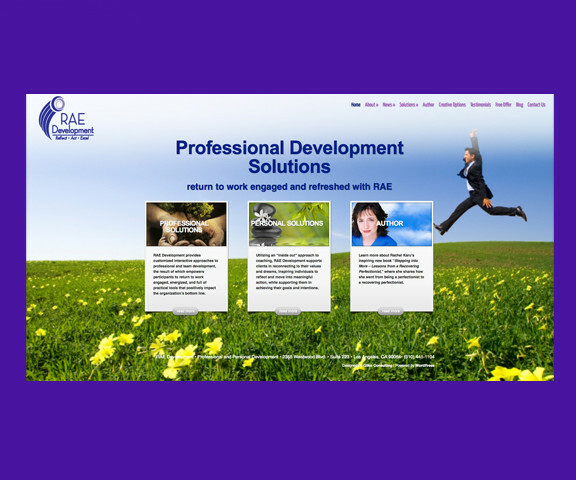 Website created for RAE Development. The site highlights Rachel’s professional services in addition to promoting her soon to be published book. Additional one-pagers were developed for RAE and available for download on the site.